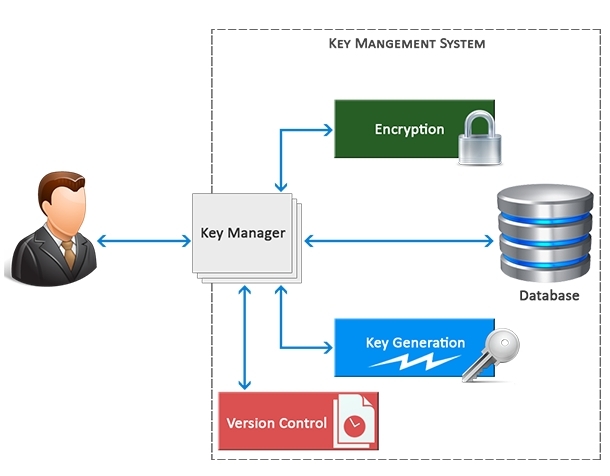 Shoghi KMC is a software application intended for generating, managing and distributing the encrypted key to network of Shoghi’s crypto devices. KMC generates the pure random keys which will be distributed and loaded to Shoghi crypto devices. Secure distribution and loading of keys is accomplished using the Shoghi Key fill Device, a purpose-built handheld device. A erased button allows the device to be immediately blanked in case of compromise.